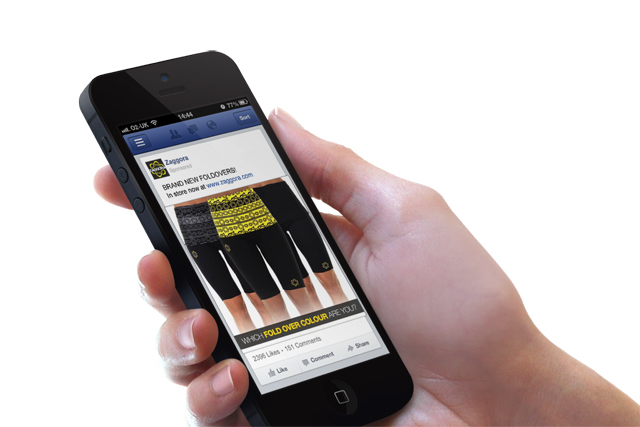 Zaggora's use of performance marketing on Facebook has allowed it to take its high-tech hot pants to the world. "We’re all in on Facebook," Malcolm Bell, the co-founder of Zaggora, declares. He’s not kidding. Bell and his wife, Dessi, have turned their high-tech hot pants into a $30 million business without spending a penny on traditional media marketing. Their success isn’t down to a single campaign or clever gimmick – it’s based on a deep understanding of how direct-response advertising works online. "The key thing about Facebook is to test," Malcolm Bell says. "If you put a campaign live and dedicate budget to it, you can find out very quickly whether it’s working." Zaggora tests hundreds of ads, but one thing stays the same: its focus on a very specific audience. 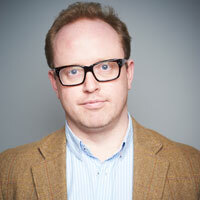 "With Facebook, advertisers can reach a highly targeted audience on a massive scale," Malcolm Bell explains. "We can choose when, where, how and what content to show them." Zaggora targets ads in the News Feed (on mobile and desktop) and on the right-hand side. It also uses Custom and Lookalike Audiences to target current and potential consumers. Add optimised bidding to the mix and Zaggora "is consistently able to achieve a return on investment of 300 per cent on direct advertising", according to Dessi Bell. Using oCPM bidding and consistent creative for a week-long campaign over Black Friday and Cyber Monday last Christmas, Zaggora obtained a 4x return on investment, enjoying its most successful period ever on Facebook. "The purchasing funnel that customers are using now is radically different to what it was five years ago," Malcolm Bell concludes. "There’s no longer any choice. Social is already interested in you, so it’s a no-brainer that every business should be interested in social." 3x return on investment for summer 2013 campaign. 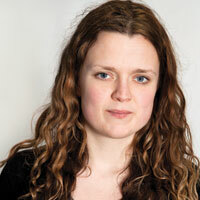 4x return on investment for winter 2013 campaign. 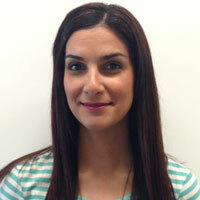 "Zaggora is one of my favourite examples of a brand doing an amazing job of performance marketing on Facebook. In less than three years, it has pulled in half-a-million customers in 133 countries and supercharged its growth using Facebook. I think the key to the success Zaggora has seen is its ‘test, iterate and scale’ approach. The brand is always keen to try our latest products, and its scientific approach to testing different creative and targeting clusters and constantly optimising performance is clearly delivering great results." "It’s important marketers realise that when Zaggora speaks of continued 3x/4x return on investment, that’s not a freak result – it’s absolutely an achievable output. Another thing Zaggora is doing well is establishing a consistent creative tone. This confidence translates to the News Feed, where its fans are sure of what the brand is about and respond accordingly. This is all true to what we know of Facebook: that it sits at the fulcrum of branding and direct response – and can drive outstanding returns for our clients." "Zaggora, the company behind the high-tech clothes that heat you up as you exercise, has built its brand on Facebook. During the 2013 Christmas period, Zaggora managed to build on the impressive threefold return on investment its summer campaign delivered. By optimising its oCPM bidding and using consistent creative, each penny Zaggora spent on Facebook around Black Friday and Cyber Monday delivered a 4p return. No wonder Malcolm Bell says he can’t imagine a day when Facebook will account for less than half of its ad budget."